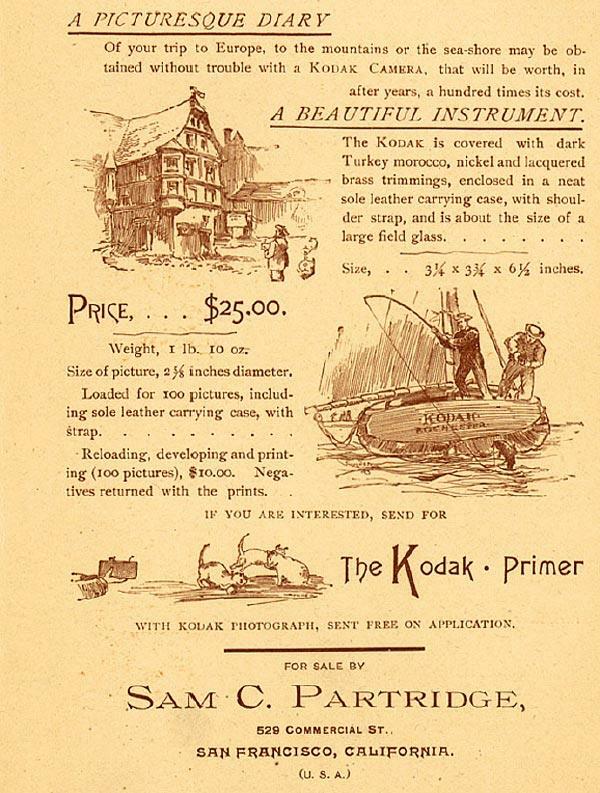 The "Original" Kodak Camera is the grand-daddy of all collectible cameras. 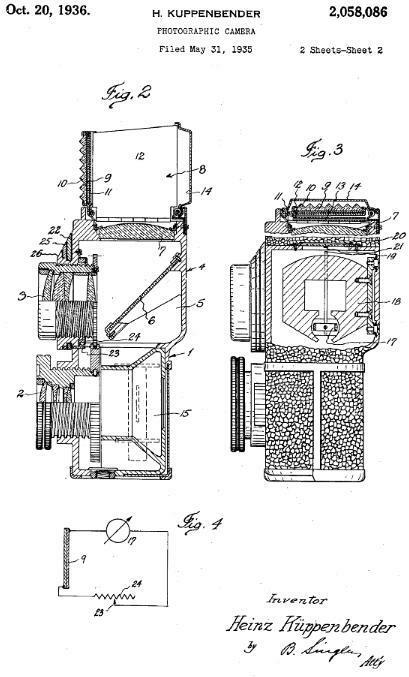 This camera marked the start of George Eastman's revolution which brought photography to the mass market. 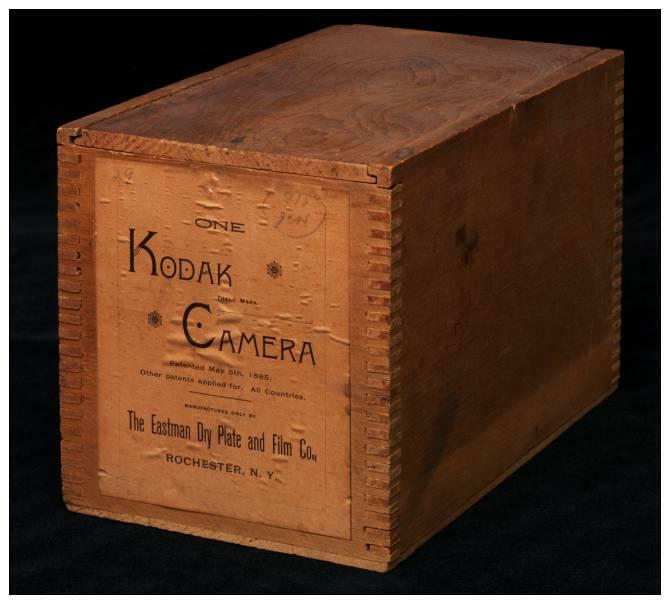 According to Charlie Kamerman, who owns the most mind blowing Kodak collection you have ever seen, the wood box below is likely to be the very first version shipping box for the Original Kodak. 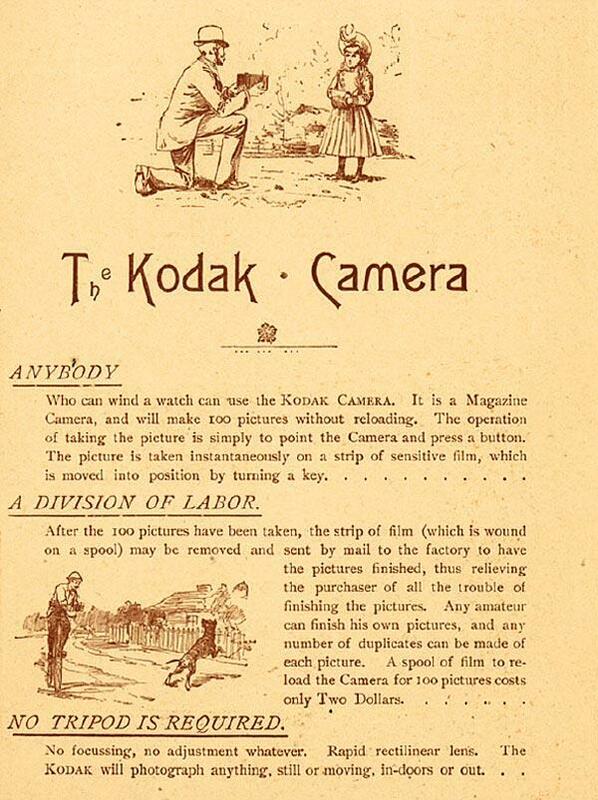 While the camera by itself seems to sell in the $ 2,500-4,000 range depending on condition, I imagine this outer box would sell for even more given its rarity. 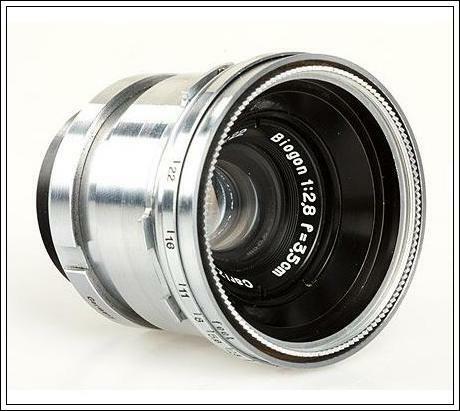 I have always been a fan of Pentax lenses, both screw mount and Pentax 67. I thought I would re-post these diagrams I have on a few of these gems. The lenses are silky smooth and optically first rate in almost all cases. 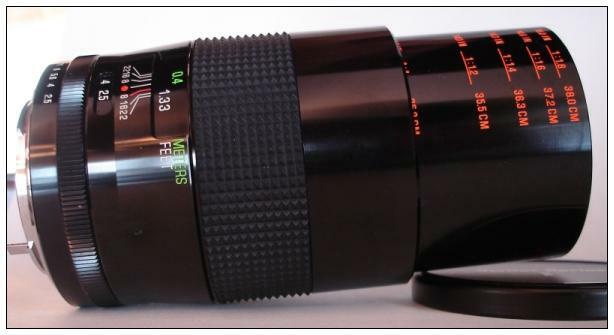 See this great site for reviews and pricing data for the Pentax Screw Mount Lenses ! 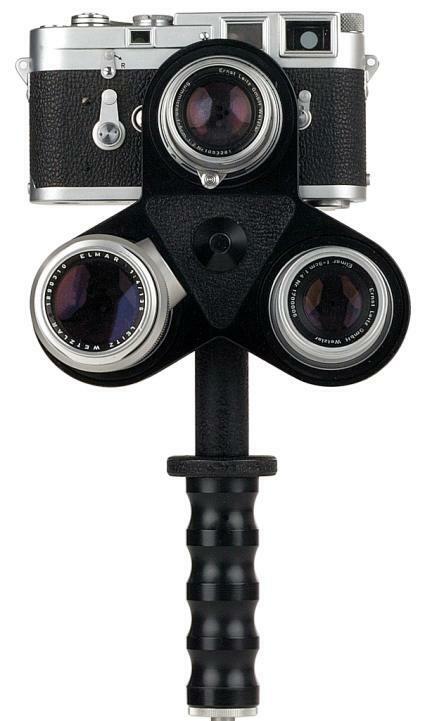 Coming soon and for sale as a pre-order on Amazon.com, "500 Cameras: 170 Years of Photographic Innovation." From the world-famous Eastman House comes a lavish, expansive guide to nearly 200 years of photographic invention and innovation. Richly visual and wonderfully informative, it showcases 500 groundbreaking cameras from the museum's collection that forever changed our perception of the world, and of ourselves. 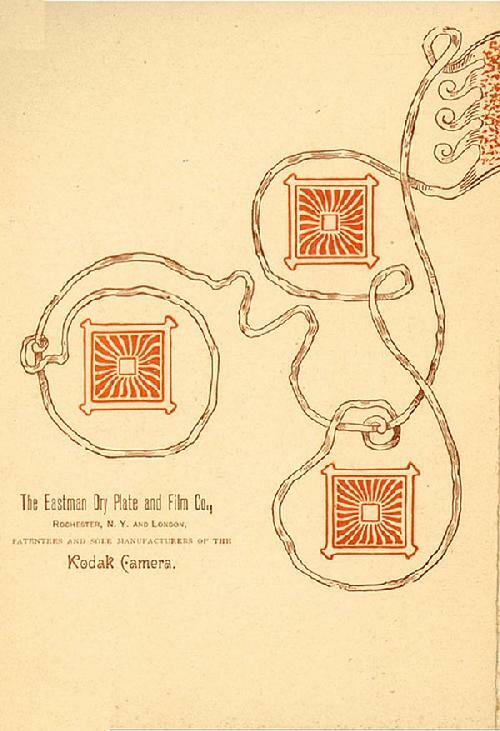 Todd Gustavson, curator of technology at the George Eastman House, organizes the cameras into genealogical categories--from detective to digital, stereo to subminiature. Alongside the 35mm, you'll see curiosities like stereoscopic cameras, postcard cameras, and spy cameras hidden in watches, buttons, and fountain pens. 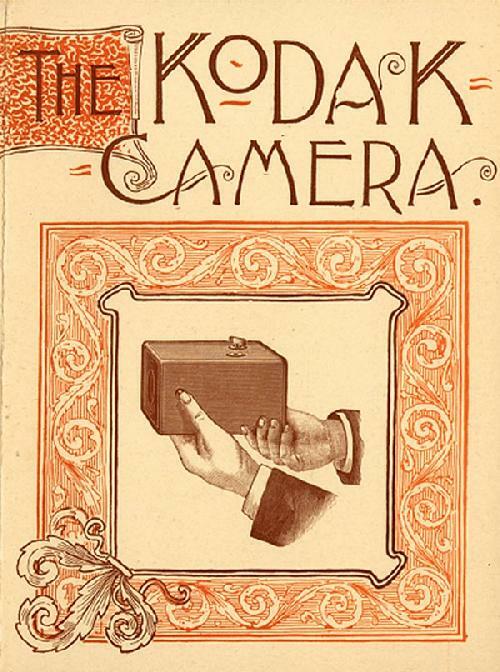 Essays by experts in the field--including Robert Shanebrook, Martin Scott, and Mark Osterman--trace the technological development of the camera and provide insight into the innovators behind the lens. 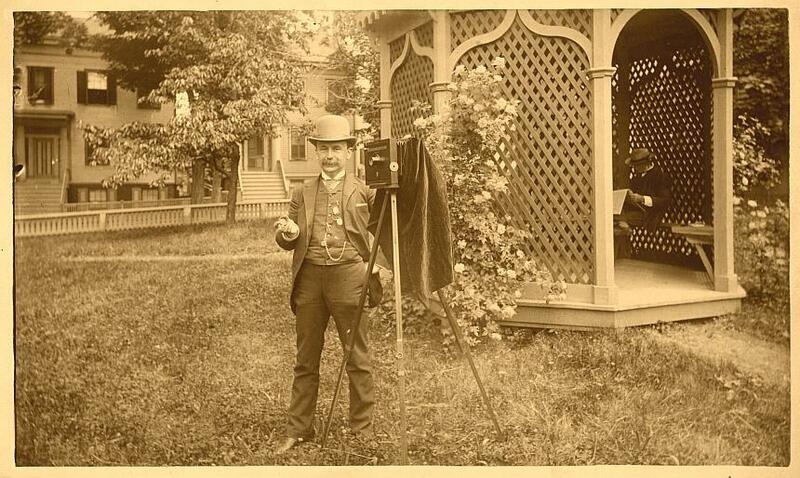 Todd Gustavson is curator of technology at the George Eastman House in Rochester, New York. He is responsible for the cataloging, storage, and maintenance of one of the world's largest collections of photographic and cinematic equipment, containing more than 20,000 artifacts. He has curated or co-curated many exhibitions for the museum, including the critically acclaimed traveling exhibition �The Brownie at 100.� His previous book, Camera: A History of Photography from Daguerreotype to Digital, was published by Sterling in 2009. Are you interested in contributing to this blog or site? I am happy to accept images, research, or articles that you may have and post them to my site. Your work will be fully attributed to you and I am also willing to pay a small honorarium for any work of good length and substance ( an article > 500 words as an example ). Or perhaps you'd like to become a regular guest contributor ? If you are interested, please shoot me an email at dan@antiquecameras.net and let me know your thoughts. 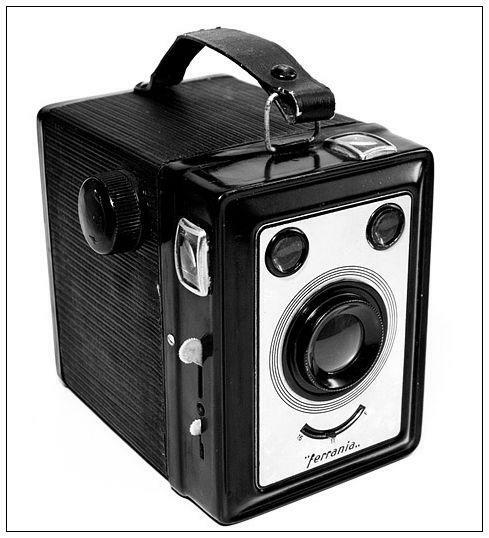 The FERRANIA Zeta Duplex is just a fun looking box camera. I have to have one. Most I see for sale are not in great shape and many have a damaged or missing strap. I am looking for one in excellent to mint condition - will pay in the $ 100-200 range. If you have one for sale, please contact me. Thank you. A decade later, the memories are still fresh. Peace on 9/11. 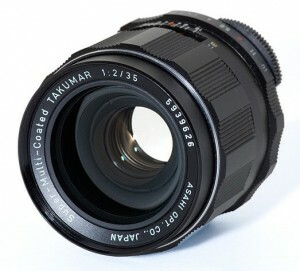 If you are in your 40's or 50's, you are bound to have lusted after a Vivitar Series 1 Lens as a teenager. The marketing was brilliant. 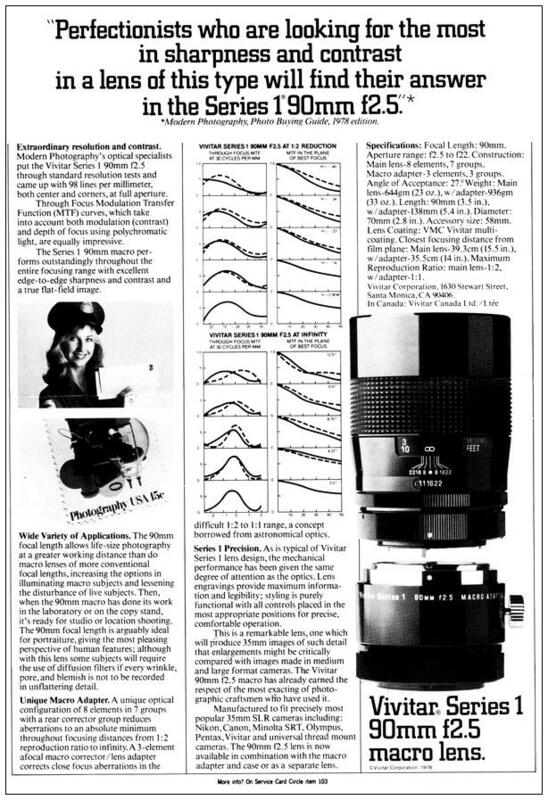 A Series 1 lens meant you were getting an "extra special" lens with great performance. 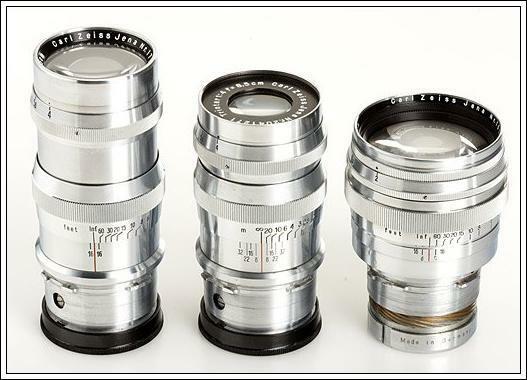 Vivtar made quite a few Series 1 lenses over the years, however, the 90mm lens was probably the most popular. While these lenses are still coveted today and many retain "cult lens" status, their performance has been outdone by most lenses made today. Having said that, most still perform well on digitial and many, including the 90mm, can challenge some of today's lenses. 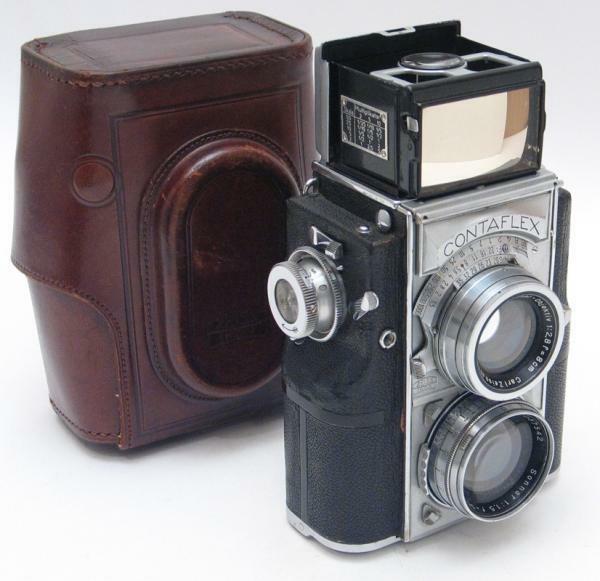 A list of the top ten classic cameras of all time has to include the Zeiss Contaflex Twin Lens Reflex Camera. 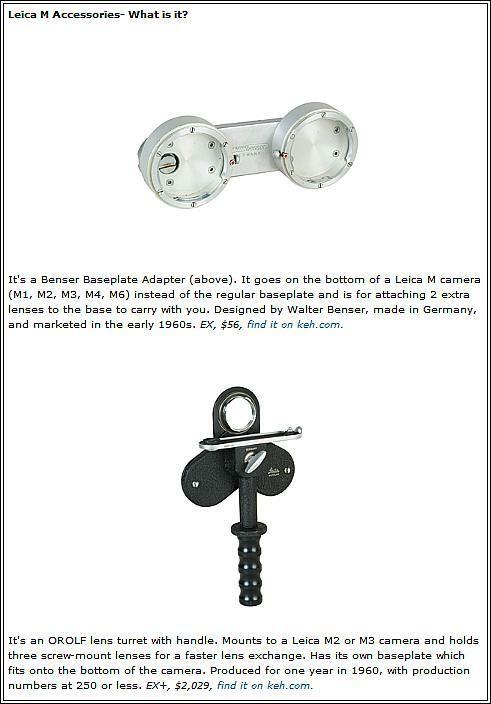 Brought to market in 1935, it was a Zeiss masterpiece weighing 3 pounds, finished in a silky chrome finish. 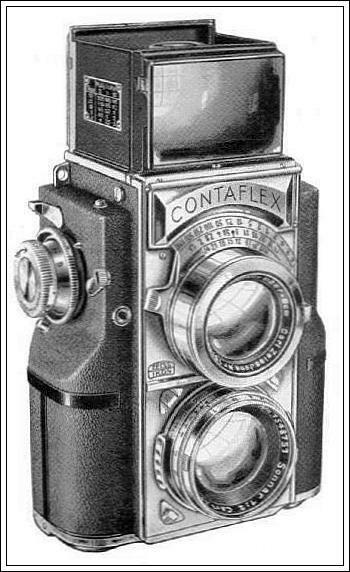 The Contaflex was the first camera in the world to feature a built-in meter. A big deal in 1935. 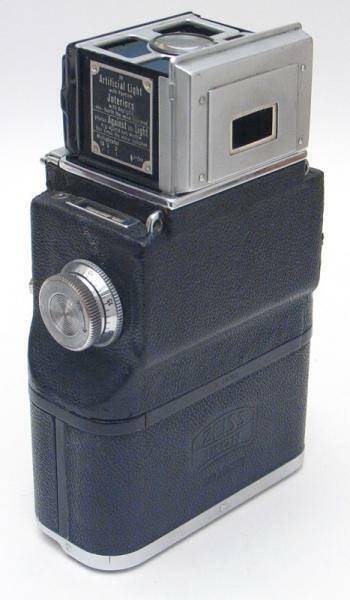 The TLR body utilized 35mm film and typically featured a super fast 50mm f/1.5 Sonnar taking lens, although one could order the camera with a 50mm f/2.0 Sonnar or 50mm f/2.8 Tessar at lesser cost. 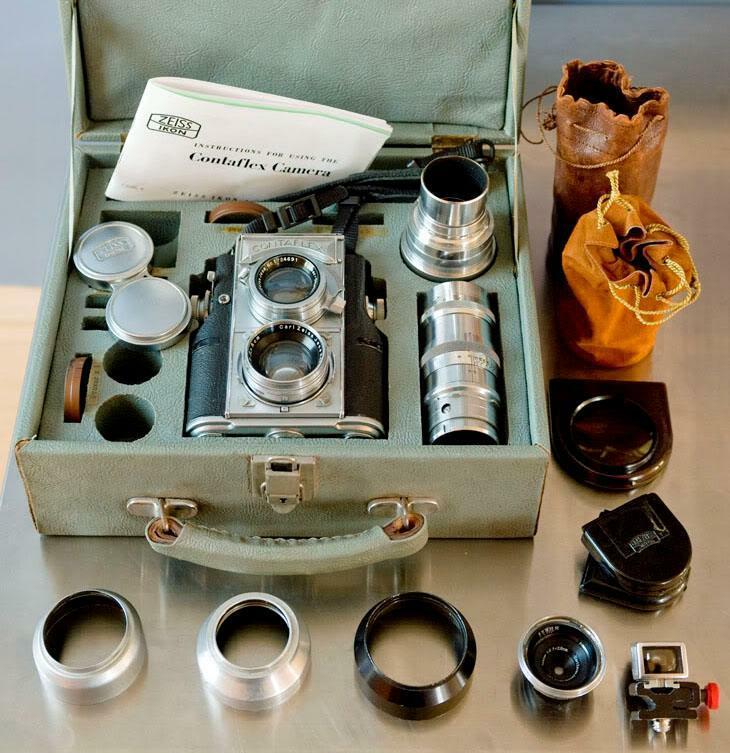 The Contaflex TLR system included interchangeable taking lenses, an ever ready case, filters, plate adapters, focusing hood and loupe, lens hoods, hard cases and even more tidbits. An over engineered, yet delicate jewel from Zeiss. 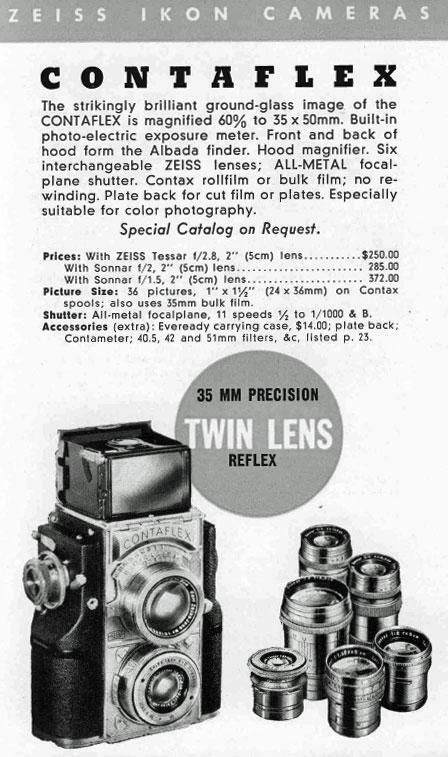 In comparison, the then current model Rolleiflex was selling for $ 120, while a new Leica Rangefinder (IIIa) with 50/2 Summar would run you about $ 225. Zeiss' own Contax Rangefinder III camera fitted with the 50/1.5 Sonnar sold for exactly the same as the Contaflex, at $ 372. 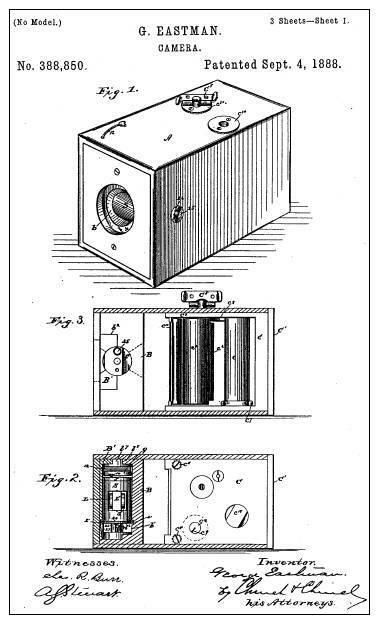 Rather than recreate my own article, I will direct you to the places that cover this intriguing camera quite nicely. See below. 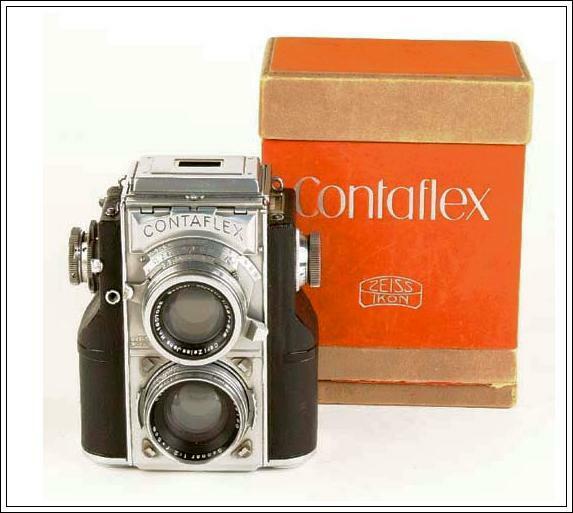 The Contaflex TLR is a highly sought after camera by collectors, including all the accessories that were produced for the camera during its limited run (1936-1943). Condition is very important with these cameras. Many are found in poor operating condition or with worn or broken parts. Repairs and replacements are super expensive. 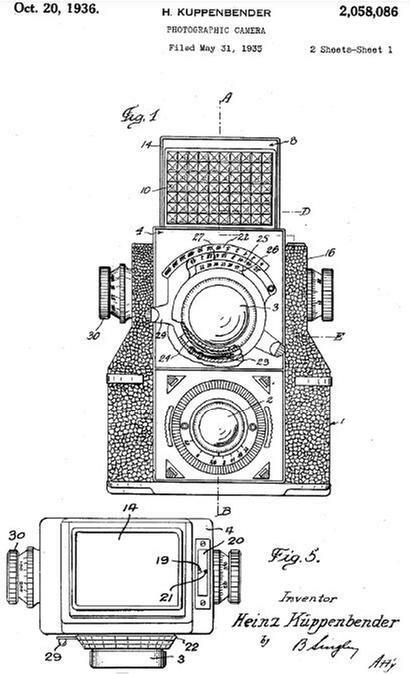 The camera sells for a very wide range of pricing depending on condition primarily and the taking lens secondarily. Typical prices are $ 1,800 to $ 3,000. 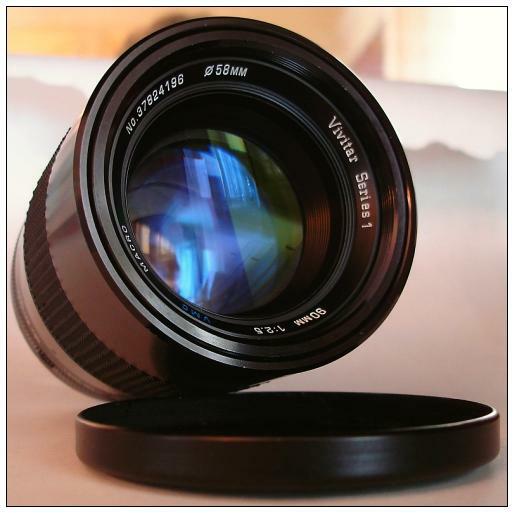 Cameras with additional taking lenses or very fine condition will fetch thousands more. This is a very expensive camera system to collect. Be prepared with knowledge and a boat load of cash. 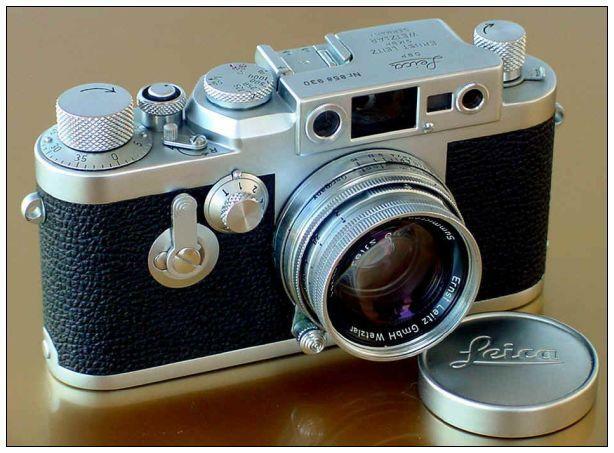 While cameras in varying condition (poor to excellent) are usually available on ebay, outfits and accessories can be very expensive and very hard to locate. 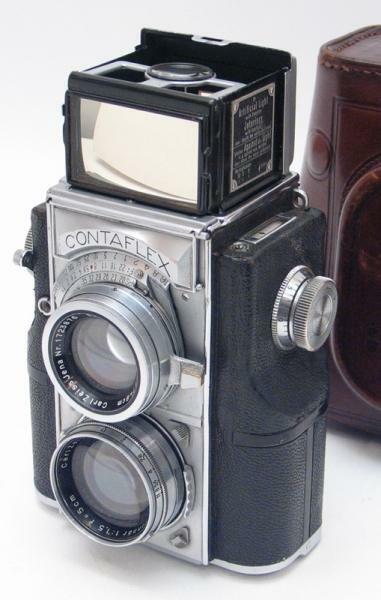 The Contaflex's 8cm f/2.8 "Sucher-Objektiv" or "Viewing Lens." 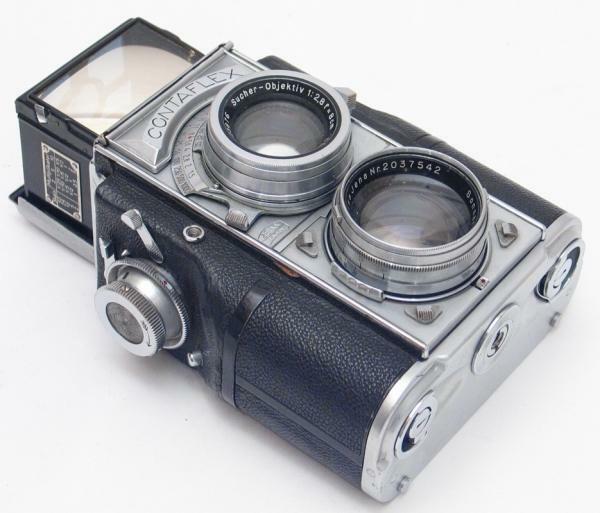 An excellent summary of the Contaflex Twin Lens Reflex System. 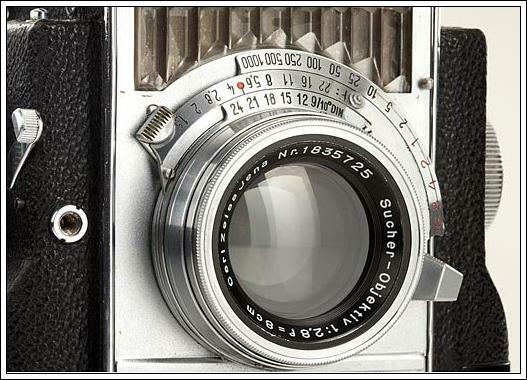 Henry Scherer is considered one of the premier repair people for Zeiss Ikon Contax and related cameras. 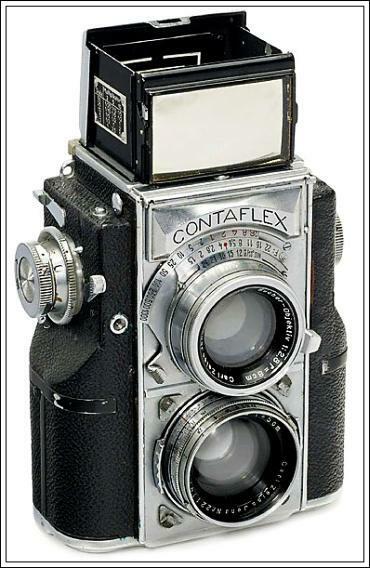 He writes extensively about the Contaflex TLR in terms of build and repair. A must read. Click here. Another site that deserves mention is the one produced here, by Massimo Bertacchi. This nicely illustrated article highlights the Contaflex TLR System with its various compoonents and accessories. PacificRim Camera has a fine article with good images. 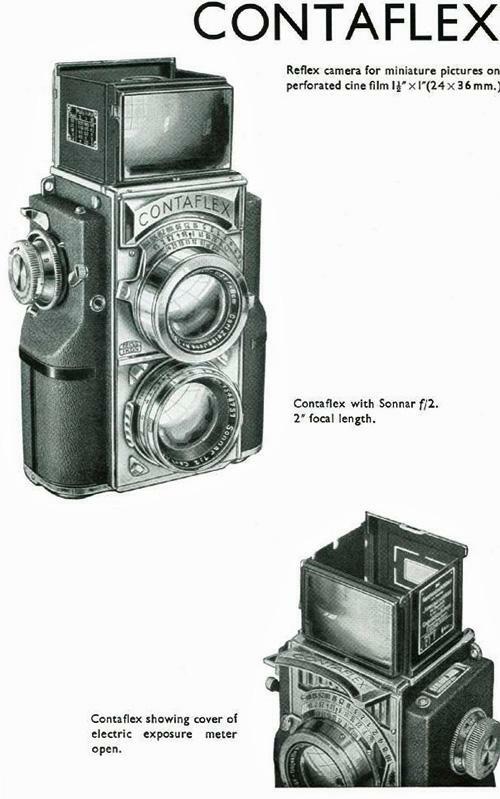 1939 Contaflex TLR Instruction Manual free from Harry Scherer. Click here to access a free copy of, "Viewfinder" Magazine published by the The Leica Historical Society of America for many years. This issue is from 2005 and has some great articles. Over the years, I've picked up quite a few 19th century images of people, presumably photographers, with their cameras. My most current acquisition is shown below. 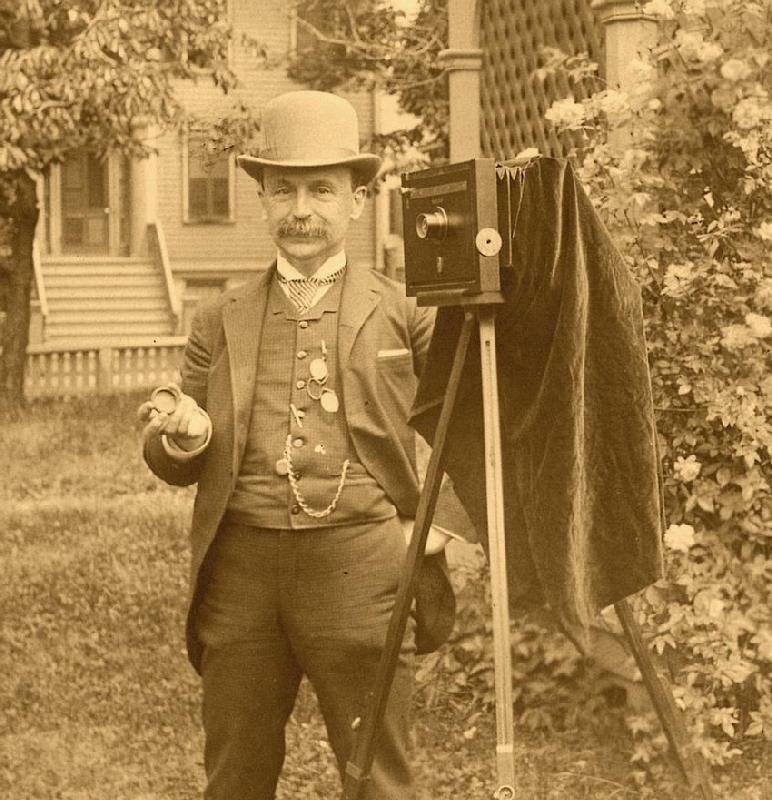 A very fine, circa 1890, 5x8 inch image of a fine chap taking pictures with an American Optical Company version of Scovill's famous Waterbury Camera. 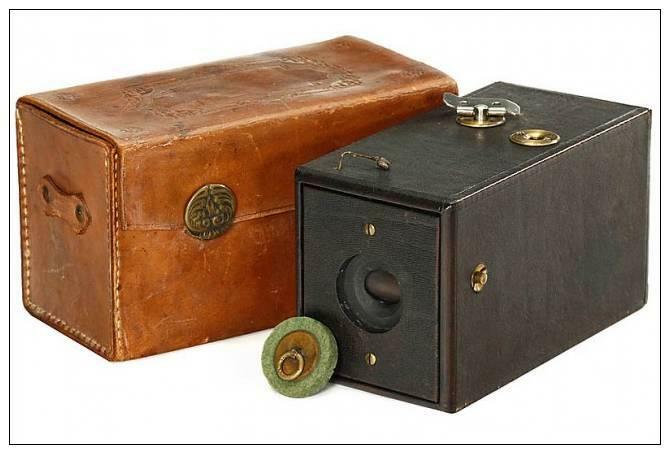 Learn about this particular model camera at Larry Pierce's incredible site on antique wooden view cameras.